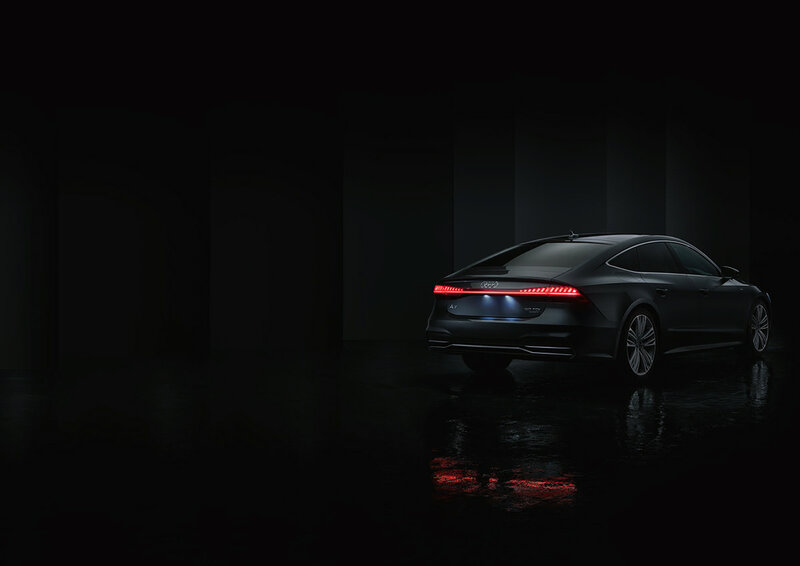 Our latest campaign with Benedict Redgrove and BBH showcases the Audi A7 Sportback's sleek LED light design. 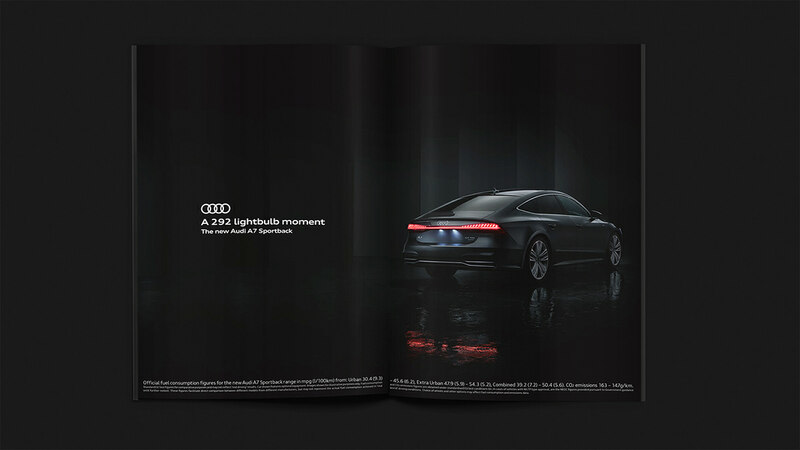 We are proud to be part of the talented team who brought this campaign to life. A simple creative idea combined with beautifully uncomplicated art direction. DOP Alex Bender, grade by Cheat It.